Obtaining financial advice can be complicated, time – consuming & expensive. Many people just want advice that covers a specific part of their finances. 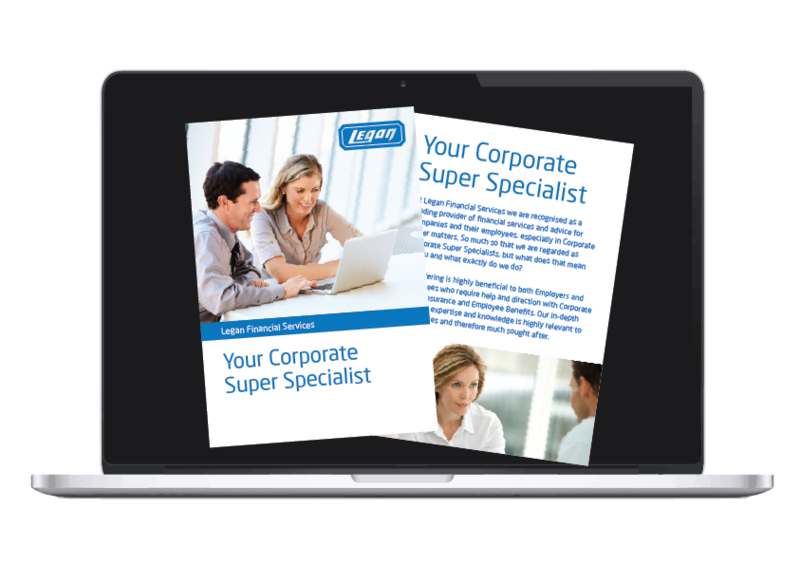 Legan needed to bring their brand up to date and engaged us to produce a new set of marketing materials.